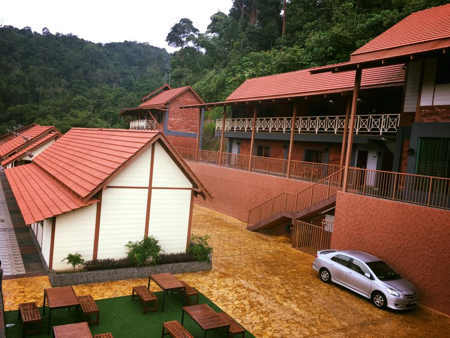 PeppaVille is a beautiful, serene and relaxing resort located at the top hill of Jalan Tanarimba Sum-Sum in Janda Baik. 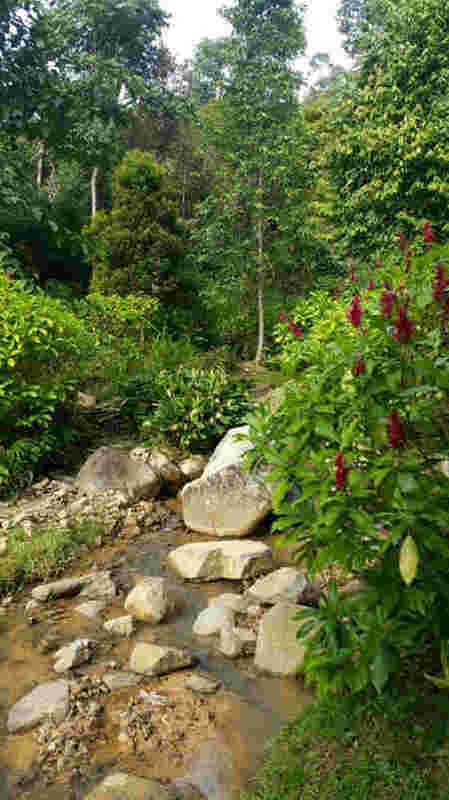 It is almost the top of JandaBaik's Forest. 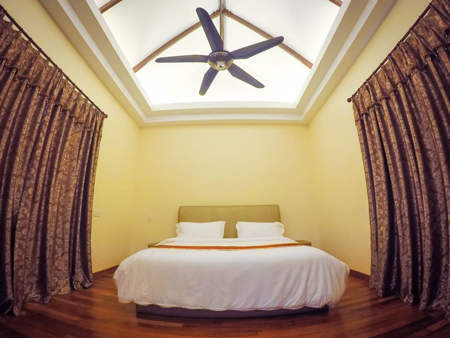 My family enjoyed the comfortable spacious room, clean bedsheets, hot-shower facility. Of course the greenery and cool fresh air. At evening time, we had sumpteous BBQ dinner under the clear sky of little stars with cool breeze greeting us. It was real fun. The resort was designed with high quality fittings - especially the exclusive Karoke room with high-class interior finishing, complete with high-end audio visual system plus a ballroom size dancing area. The next morning savouring our american breakfast were great. Sipping a cup of hot coffee overlooking the green forest were refreshing indeed. It was really cooling, relaxing n quiet place to take a break from hectic lifestyle. (lots of privacy there) It is spacious. 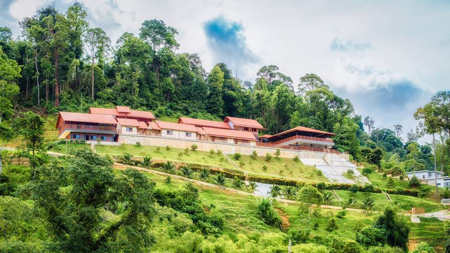 This is a very big resort, good for event likes wedding, birthday party, friends gathering etc. We enjoy our stay here although just one night. The amount we paid including BBQ for dinner and breakfast. The BBQ is so delicious specially the lamb chop which is restaurant 's standard. This area is very quiet and good for relaxation and the air is cooling. 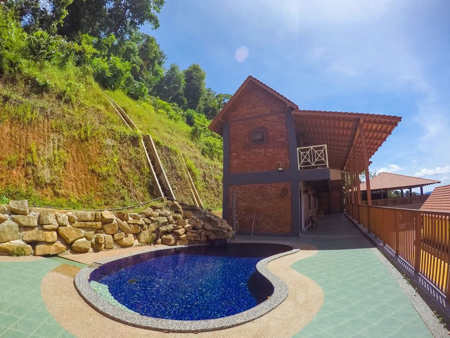 PeppaVille Resort terletak di tengah-tengah hutan tropika yang tenang, tenang dan tenang di Bukit Tinggi, Janda Baik Pahang. Terletak di kawasan hijau yang subur 6,000 di atas paras laut di dalam kawasan Orchard kecil, PeppaVille menawarkan persekitaran yang santai dan menyegarkan kepada semua pelawat. Tempat ini sesuai untuk pembinaan pasukan, rekreasi, perkahwinan, perayaan hari jadi, dan banyak lagi aktiviti yang berorientasikan perkumpulan bersama.